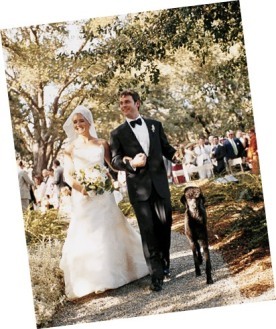 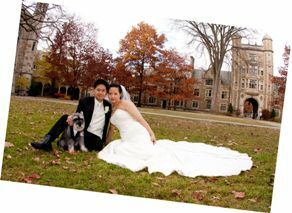 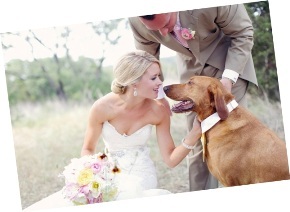 ...with so many venues becoming Dog Friendly now, we are able to include our dogs at our Weddings. 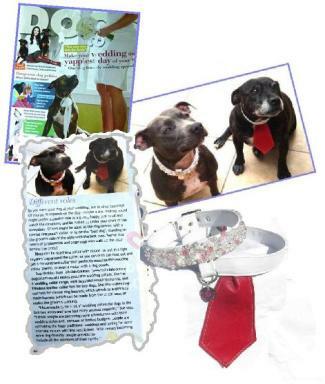 You've organised the Bride, Groom, page-boys and Bridesmaids outfits...how about your dogs?? 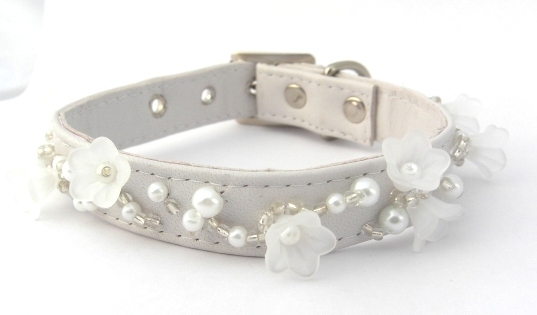 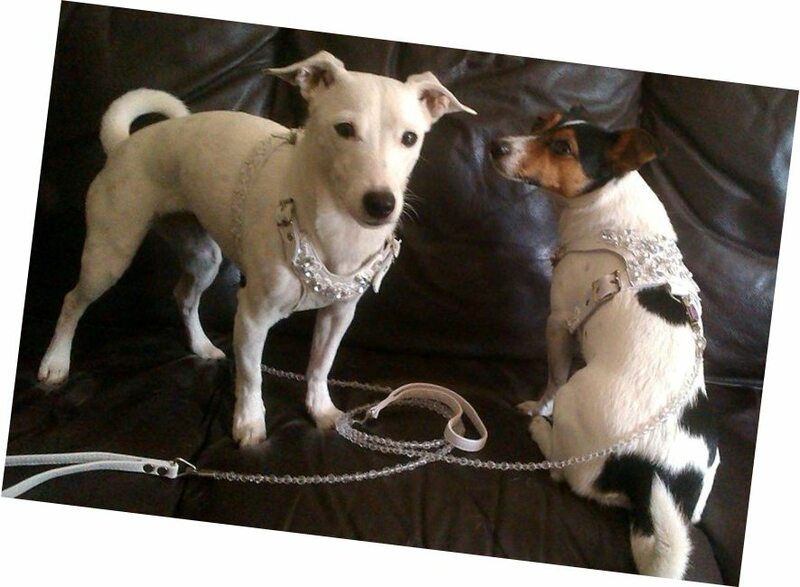 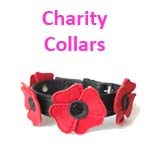 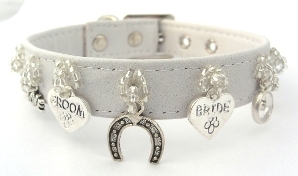 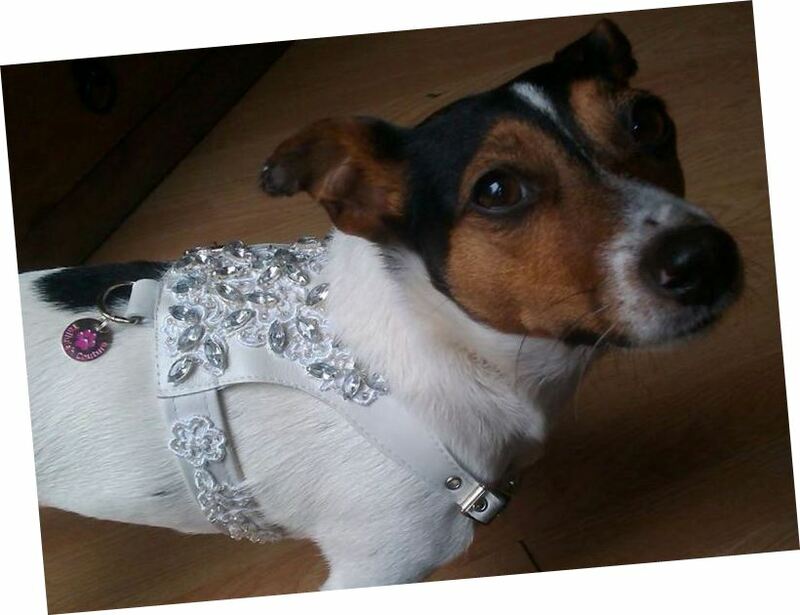 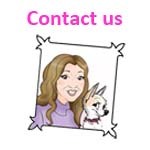 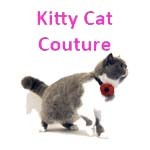 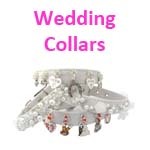 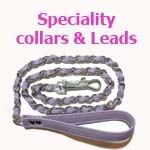 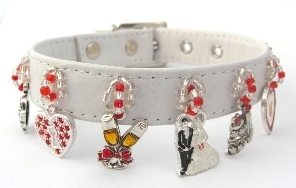 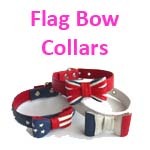 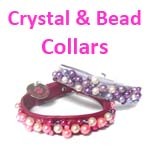 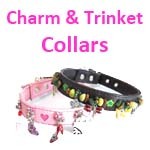 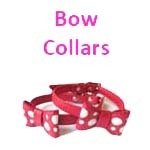 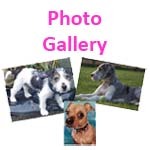 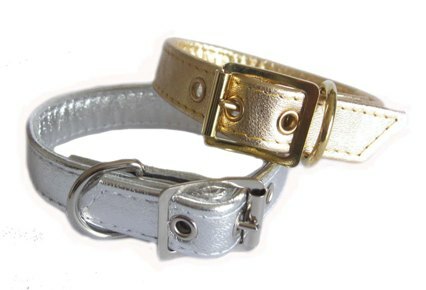 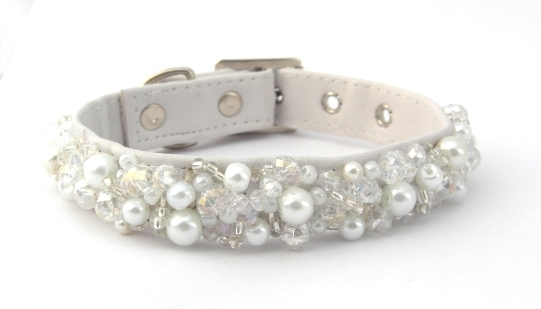 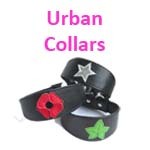 We can design your dogs collar or harness to match your Wedding dress detail. 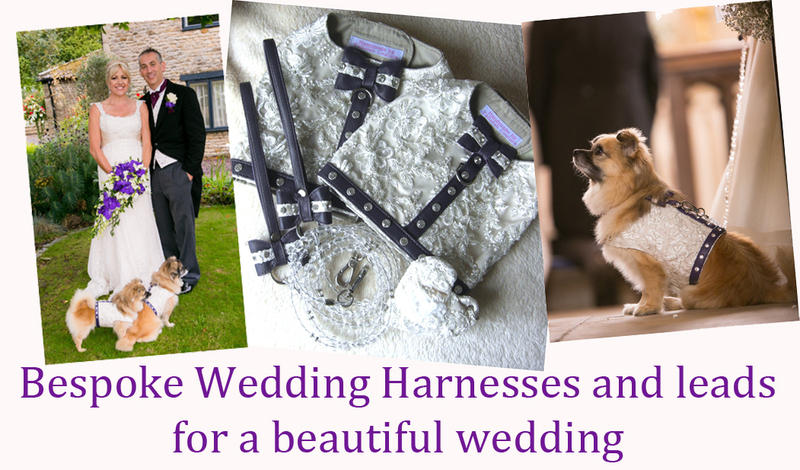 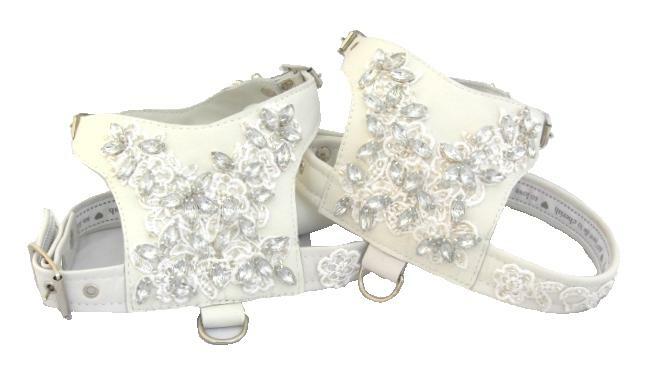 These harnesses were made to match a very beautiful crystal and lace Wedding dress. 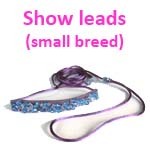 They had matching crystal leads. 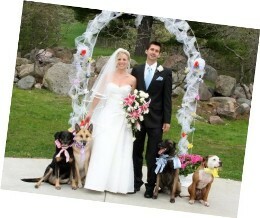 We also have stunning Lace Bandanas to match the Brides dress. 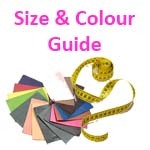 Simply choose the backing fabric to match your Wedding colours. 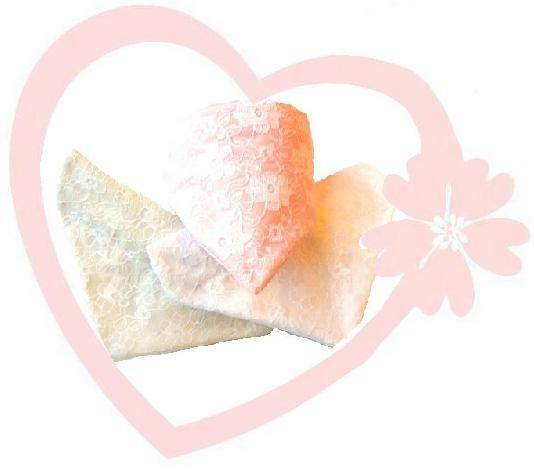 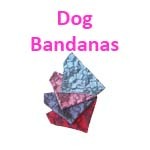 We can also make Bandanas with the same material as your wedding dress - contact us for more details.